What can we learn from Channel 7's "House Rules"? If you’re planning a renovation or new build, there are some things to learn from Channel 7’s “House Rules” … About what to do – and what not to do! Reality TV can certainly provide some insight into real-life renovating and building. However, there are some things to be aware of if you’re planning a reno or new home of your own. Here’s my tips. Hi, it’s Amelia here. Now, if you’re anything like me and your house is anything like mine, it may be a competition at the moment as to whether your family gets to watch Master Chef or House Rules, but I have been catching a little bit of the latest series of House Rules. Apart from the regular drama that ensues that really works for television, I think it does teach us some really important things about renovating and building your home. Some of these things are a good reason not to watch the programme if you’re planning a reno or new build, and some of them are good reasons to watch it and to take what you can from it. They’re big undertakings generally. They impact where you’re living, and they impact you emotionally and mentally and physically as you navigate your project. And whether you’re trying to do the work yourself or you’re working with others, it can involve a lot of money, it can involve a lot of time, and it’s creating the home that you’re going to be living in. So, it’s reasonable that it’s going to be stressful. A lot of the drama that is currently happening is because the contestants aren’t working as a team very well, and you can see the results in the home. Personally, I’ve been quite shocked at some of the results that have been created. 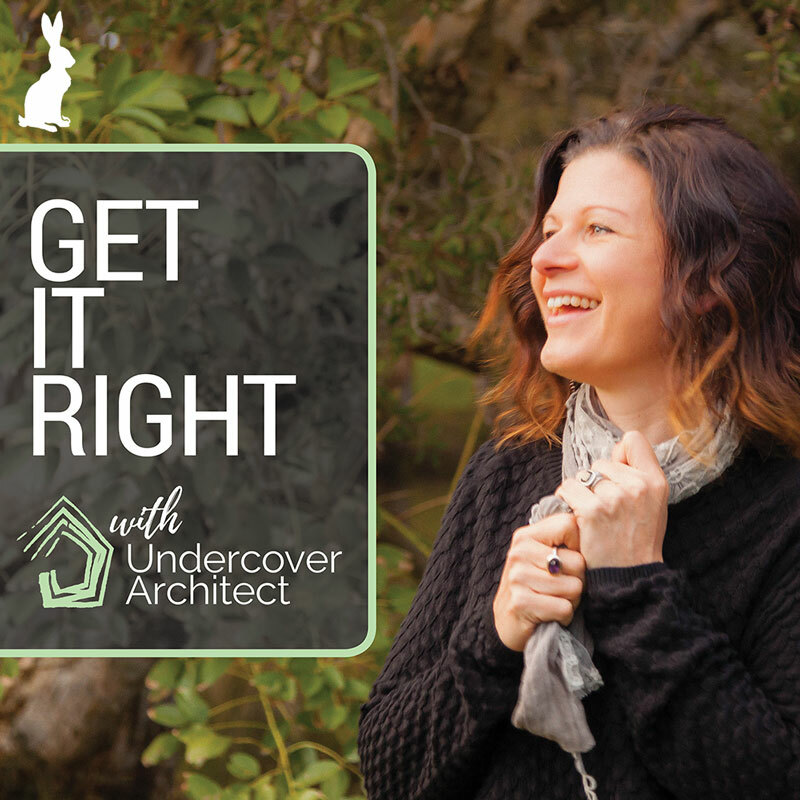 I know that this home does target amateurs who are wanting to build and renovate and change their homes, but there’s a big contrast and a big range in the skills and abilities of the contestants and that really shows up in the results that they are creating. Personally, I think that it’s a huge opportunity for the contestants in these programmes to get their homes renovated. But it’s also a bit of a gamble because you are entrusting your home to people who haven’t necessarily renovated or built before and are making choices about your home that you’re then going to have to live in. So for me, I think it really shows up what happens when you, as somebody who potentially hasn’t done this before, has a go at doing this yourself and really understanding whether you’ve got the skills and ability to deliver the result that you’re seeking to achieve. Personally, I’d love to be a fly on the wall in Drew Heath’s brain. He is an incredible architect, and an incredible builder. He executes beautiful quality work to the highest standard. And I often wonder, we don’t seem to get to hear from him as much as we do Laurence and Wendy, but I would be really interested to see what’s going on in Drew’s brain when he walks in and sees the standard to which some of these rooms have been finished. If you’re renovating or building, you’re probably spending a bit of time watching programmes like this and it may be terrifying you, it may be inspiring you, or it may be a combination of both. I feel that we have to take these programmes with a grain of salt because it’s very rare that any of us get to step out of our lives for weeks on end, leave our families, leave our jobs, and leave our communities in order to go about renovating and building our homes. Generally, we’re juggling it with all of the other demands in our lives, and we also don’t have all the resources that we can throw at it in the same way that they might have on a television programme.